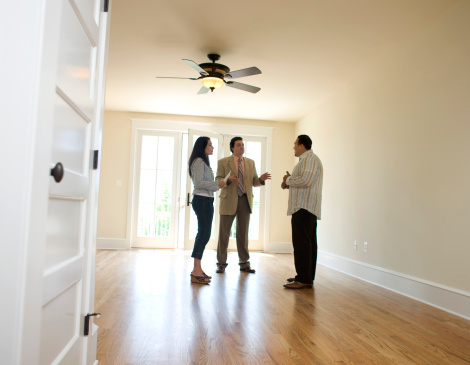 Buying or selling a home seems to be a way of life for a lot of people in today’s world. When you buy, you definitely want to get the most for your money. Many people think they can go it alone when it comes to buying or selling a house, and it’s definitely true that some people are able to handle all the details of buying and selling a home or property, but in reality the real estate process is intricate and requires a lot of knowledge about the local real estate market, contracts, escrow, appraisals and referrals. While some home owners and buyers are in a position to go it alone, for those intimidated by the market or those who don’t have the time or energy to sell or buy a home on their own, here are some reasons why it’s a smart move to use a real estate agent during your next real estate transaction. 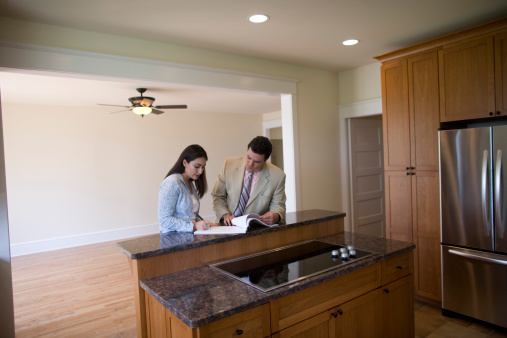 The real estate transaction process requires a number of professionals and services. From a lender, home inspector, contractors and handymen for repairs, lawyers, and a number of other professionals and tradesmen, knowing the right people is beyond important when you want to have a smooth and successful transaction. Real estate agents are in the business, and their past experience has provided them with a number of respectable and dependable contacts and referrals than you’ll find asking friends and family. 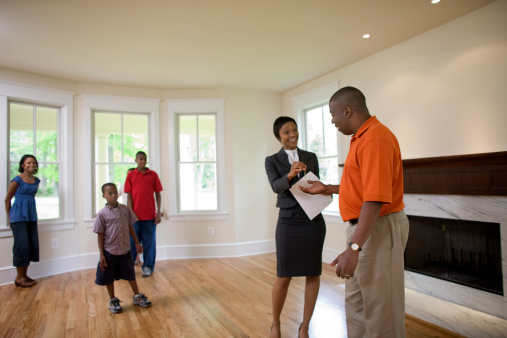 A ready agent will come prepared with connections and people they are willing to refer because they’ve worked with them in the past and they know their track record. When you choose to work without an agent, you sacrifice the networking that naturally comes with being a real estate agent.